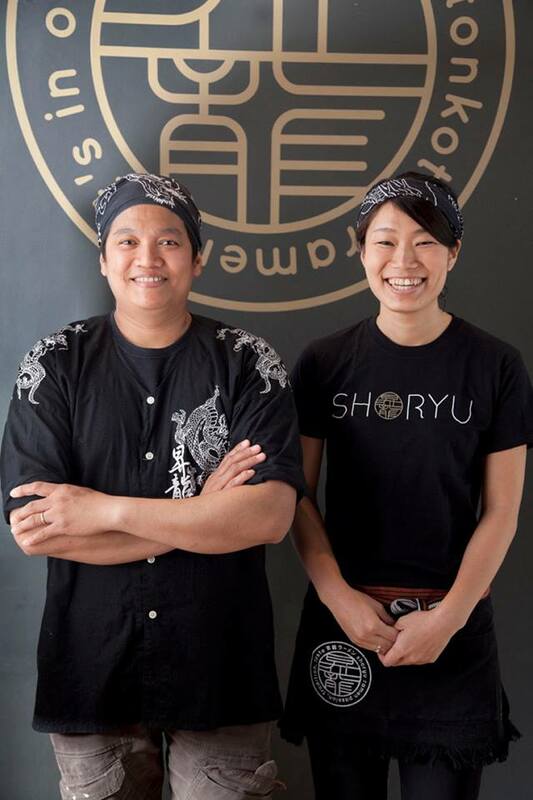 So if you’re interested in Japanese food and want to work in a fun, energetic environment, come on down to Shoryu Soho and find out if joining the Japan Centre & Shoryu family could be the next step for you. Posted in Shoryu and tagged Ramen, shoryu. Bookmark the permalink. Like ramen? Want to be part of a ramen team? 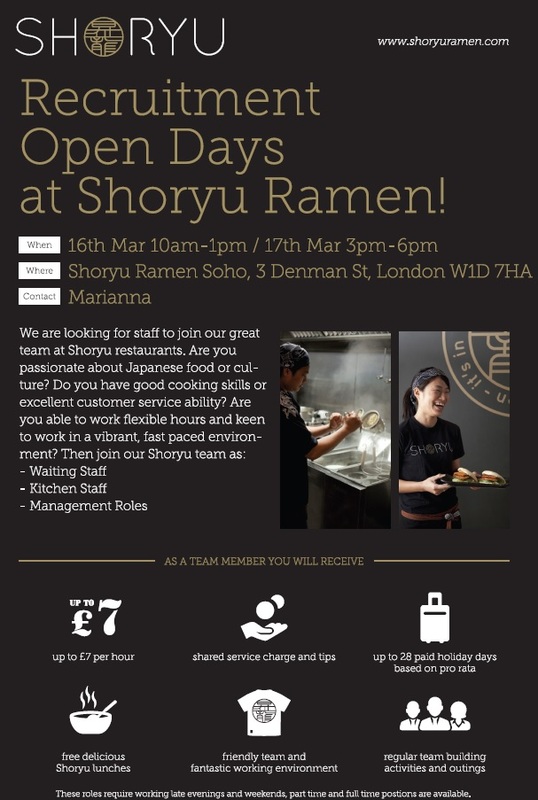 Check out Shoryu Ramen’s Recruitment Day in Broadgate, Liverpool Street (UK)!